Determine the right size and placement of the pet door for your screen door. 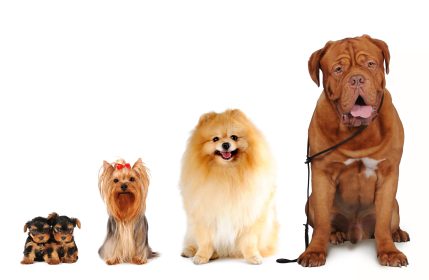 A one size all solution will not work for your pet because not all pets are the same! A German Sheperd will require a door much larger than one for a Yorkie or Persian cat so it is important to find the right size. Placement can make a big difference as well, place it too low and it can be hard on Felix’s back, too high and Fido will struggle to get through. Some pet doors offer a rubber flat that tends to wear out over time whereas others offer a more rigid pet screen door material which will hold up to the constant abuse your pet can throw at it. A proper seal is important otherwise you mind as well leave your entry door open but that would let the unwanted critters in. Look for a pet door with a positive seal or stop. Magnets incorporated into the flap really work well in helping to keep the door in the closed position when not in use. Should your pet screen door lock? On occasion you may want to lock your pet door. It can be an inconvenience if it requires a separate panel to be slid into place to lock it because now you have to find a place to store it when not in use. Look for a pet door that offers thumb or twist locks which are a permanent fixture on the door for quick easy use. Stand alone pet screen door or built in? 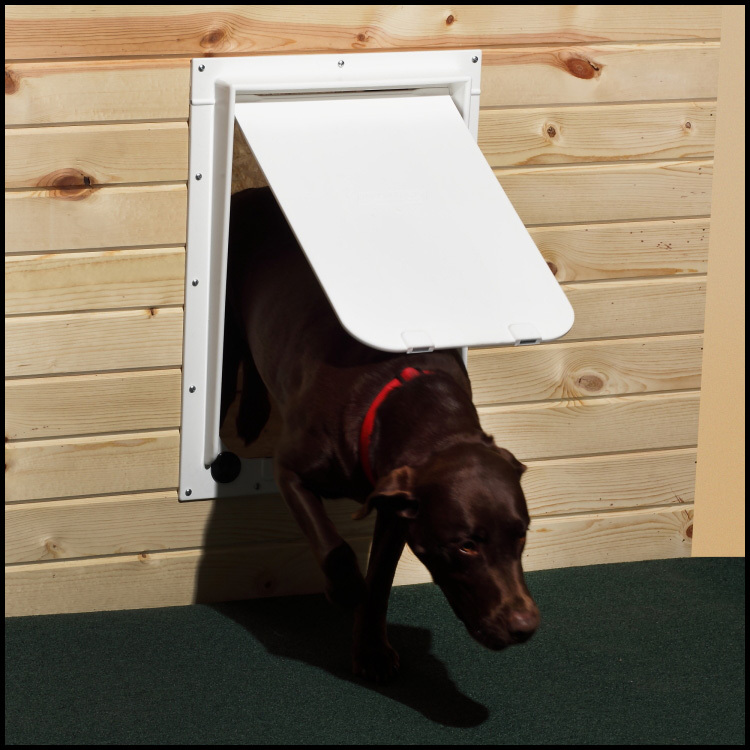 Sure you can purchase a stand alone pet door but now you have to install it which can be quite a chore depending on your application. Do you have to cut holes in the wall or modify an existing door? What tools will that require? How much easier to look for a product that already has the pet door built in such as an aluminum screen door. Look for one with a heavy duty aluminum frame and piano hinge which will support the additional weight your pet door will add. Pick a good screen door system because you don’t want constants repairs; verify it is pet proof to avoid that hassle. 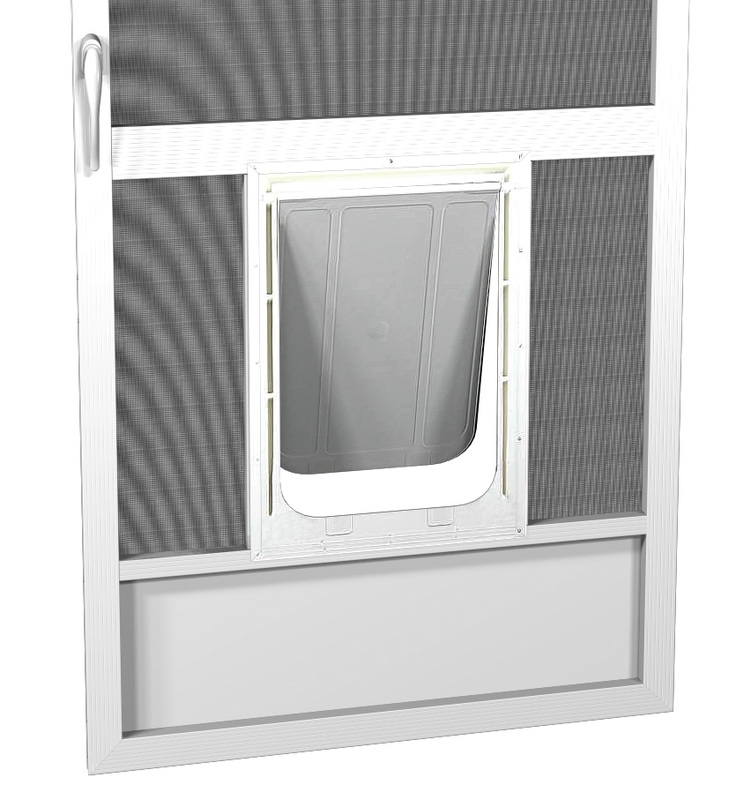 With the right choice your pet gets a door and you get the benefits of fresh air ventilation, another win win situation! Just because Fido gets a pet door does not mean that it has to be an eye sore. Look for a pet screen door that comes in a color that will blend or compliment your home. Felix might not care how it looks but you sure will! Making the right choices will keep you and Fido happy for years to come. Many specialty building products suppliers, lumber yards and contractors realize we love our pets and want our freedom too. By offering products that give us just that, it goes beyond just giving us a pet screen door. If your local home center doesn't carry the pet screen door you really want, why not recommend PCA’s line of aluminum screen doors with built in pet doors as a solution? Click one of the options below, you and your pet will be pleased you did!